Is it healthy to suppress emotions? Does the religious world encourage suppression? 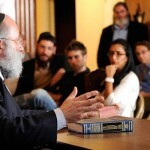 Ahavas Yisroel: How can we be expected to love every person? Chassidus Question: Free will – Part 2: Did the people in the Torah have free choice? MyLife Essays: Are You Comfortable? by Benjamin Newmark, 49, Naples, FL; Just as Yourself, by Chaya Katz, 20, Surfside, FL; Dispelling Darkness with Kindness, by Helena Peiser, 20, Memphis, TN. These and other essays can be read online at meaningfullife.com/essays. 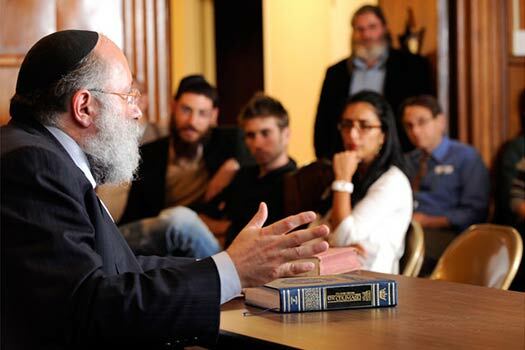 8:00pm: Is There Such a Thing as Modern Chabad?